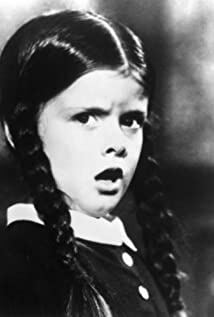 How much of Lisa Loring's work have you seen? "I will not do any schlock. But I'd love to do a Quentin Tarantino film".